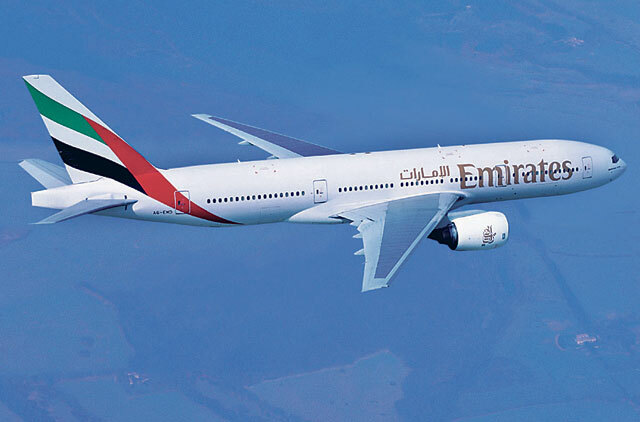 Dubai: The pilot of a Kochi-bound Emirates flight that had encountered a short period of heavy turbulence on Sunday managed to control the aircraft as it suffered sudden loss in altitude after hitting an air pocket. “EK530 from Dubai to Kochi encountered a short period of heavy turbulence while cruising at 35,000 feet. It experienced a 200-foot descent in altitude. There were 350 passengers on board the flight, 20 of whom suffered minor injuries,” Majid Al Mualla, Senior Vice President, Commercial Operations West Asia & Indian Ocean, said in a statement. “The aircraft landed safely and the captain requested medical support to meet the aircraft – all affected passengers were treated and have now been released. The ‘fasten your seatbelt’ sign was on prior to the period of turbulence. Emirates places the highest importance on the safety of our passengers and staff,” he added. India’s Directorate General of Civil Aviation (DCGA) has ordered an investigation into the incident. “DCGA is carrying out an air safety investigation. The aircraft will leave the country only after it is certified,” Director General of Civil Aviation Nazim Zaidi was quoted as saying by DPA. Earlier reports had cited local airline officials in Kochi saying the plane had dropped more than 15,000 feet before the pilot regained control and landed the Boeing 777 safely at Nedumbasserry airport in Kochi, but senior airline officials later dismissed the figure. According to the ANI and PTI news agencies, the incident occurred at around 10.30am Indian time (9.00am UAE time) and the Goa Air Traffic Control was the first to report the incident. News agencies attributed the air pocket to turbulence caused by rains in the Goa-Kerala region in India. An air pocket is a downward air current that causes an aircraft to lose altitude abruptly. It is a localised region of low air density or a descending air current, causing an aircraft to suffer an abrupt decrease in height. Were you on this flight? Do you know anyone who was on this plane? Tell us.